Strasz is the leading provider of custom and off-the-shelf software built to manage all aspects of the assessment lifecycle. Our assessment industry focus and proven expertise across diverse assessment programs allow us to assist test publishers in improving testing quality and operational efficiency. Today’s assessment organizations require their testing development platforms to be equipped with configurability, interoperability, and web-enabled collaboration. 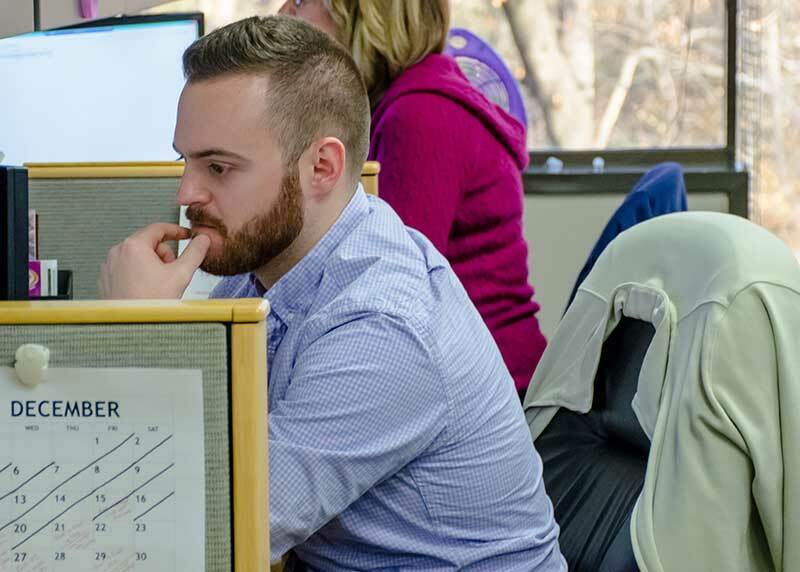 By leveraging world-class software design and deployment capabilities, plus an expert consulting staff comprised of industry veterans – each with an average of 10 years of computer-based training experience – Strasz is committed to supporting our customers’ continual evolution of their assessment products. Our flagship product, the Strasz Exam Management Suite, helps certification and testing organizations deliver better tests quicker and more efficiently, while eliminating data errors associated with the use of separate systems. Strasz also offers custom development solutions for improving testing systems, with a focus on efficiency and improved results. 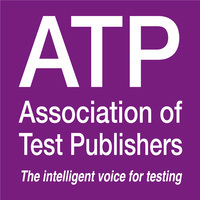 Strasz Assessment Systems is a member of the American Society of Association Executives (ASAE) and the Association of Test Publishers (ATP).